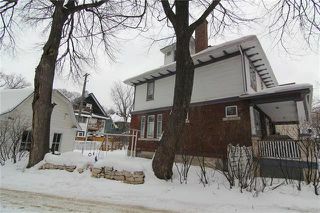 Welcome to 150 Canora Street. 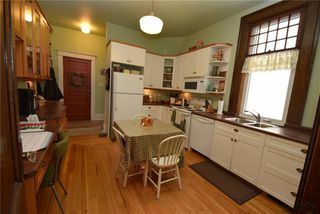 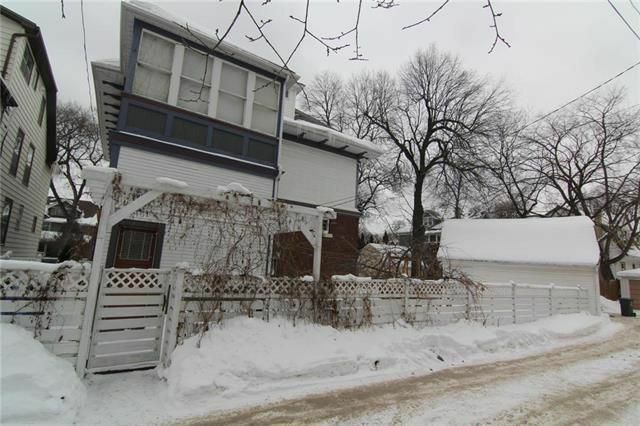 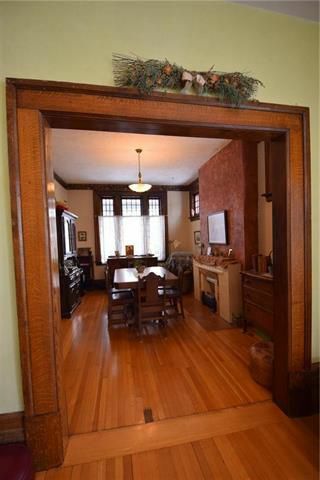 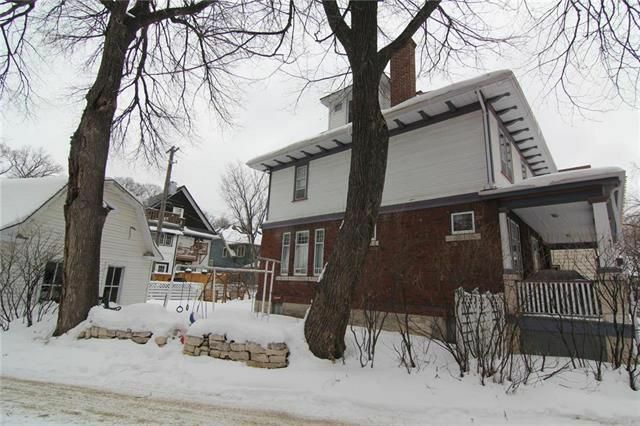 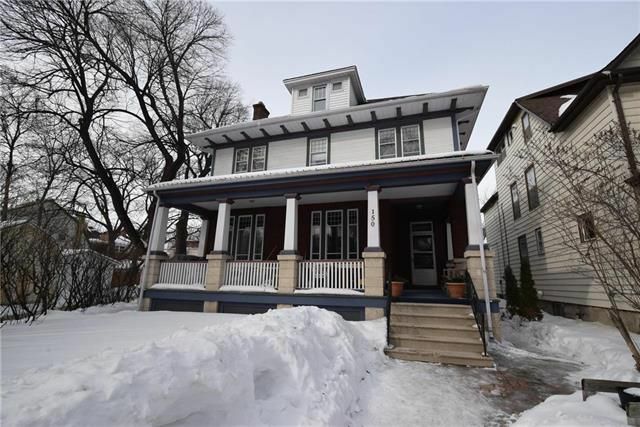 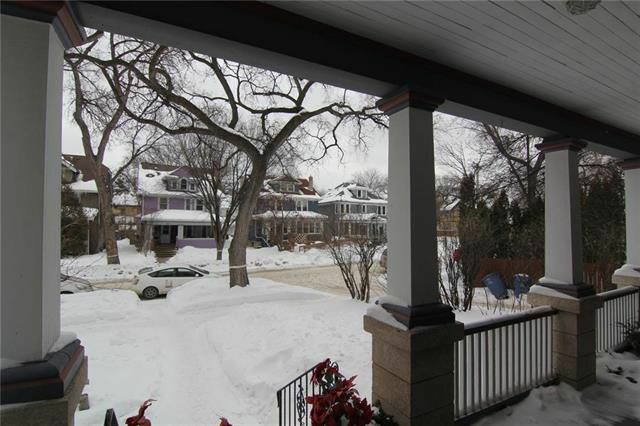 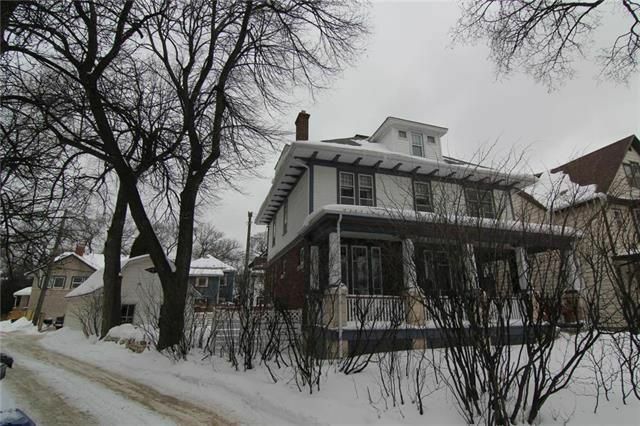 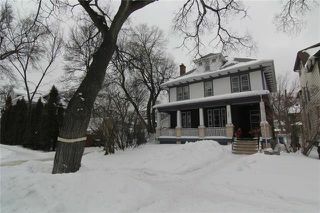 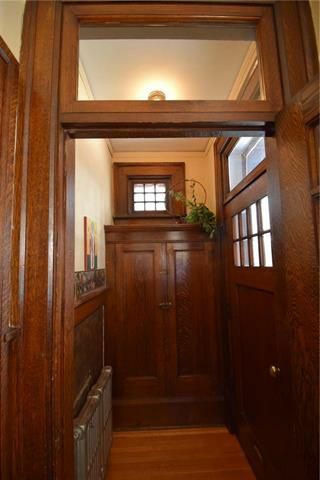 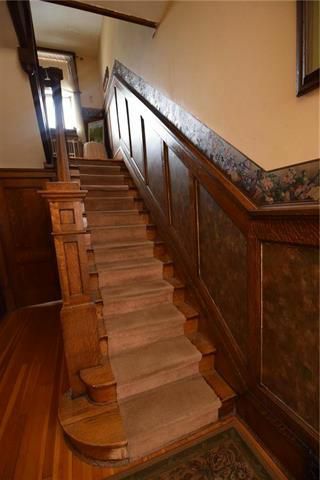 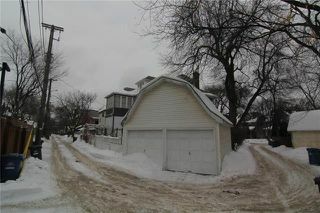 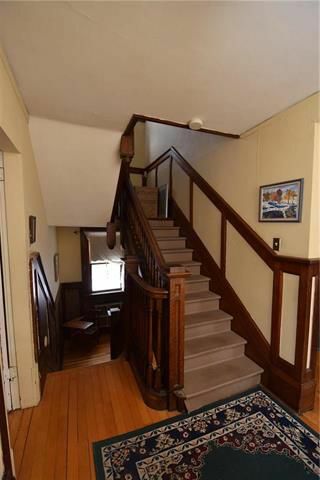 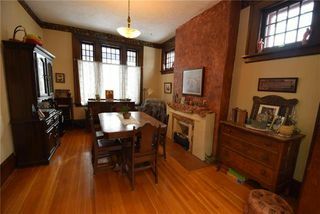 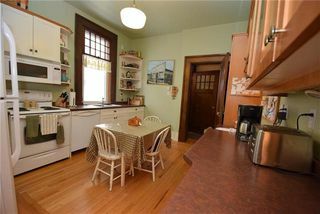 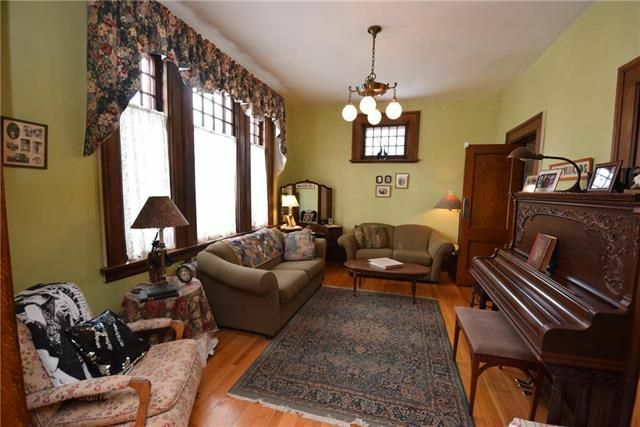 Grand Wolseley Character home for single family or possible duplex conversion. 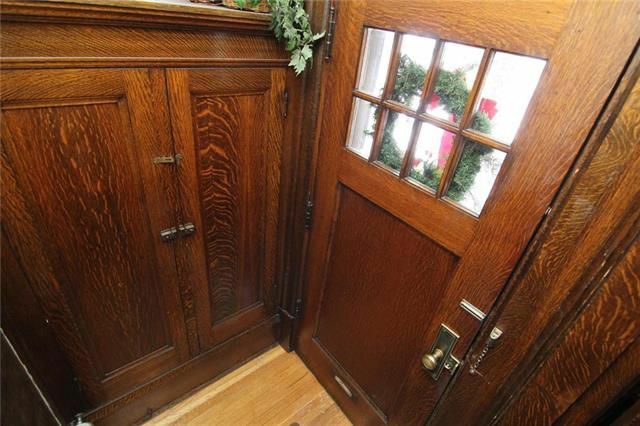 Spacious front porch leads you to the impressive main floor featuring gorgeous woodwork, pocket doors and trim. 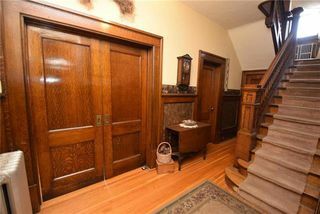 Main floor holds den, living room, dining room, updated eat in kitchen & 2 piece bath. Sun filled second floor holds 2-3 bedrooms, possible second kitchen, 2 large storage rooms, bathroom with water closet & oversized sunroom. Third floor with 2 bedrooms and possible future bathroom with sink. 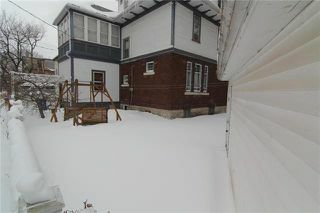 Basement holds high ceilings, 2 bedrooms ( windows may not meet egress), rec room, 3 piece bath, laundry, and utility room. 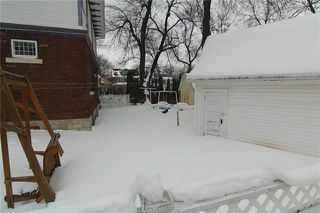 Double garage with walk up storage. 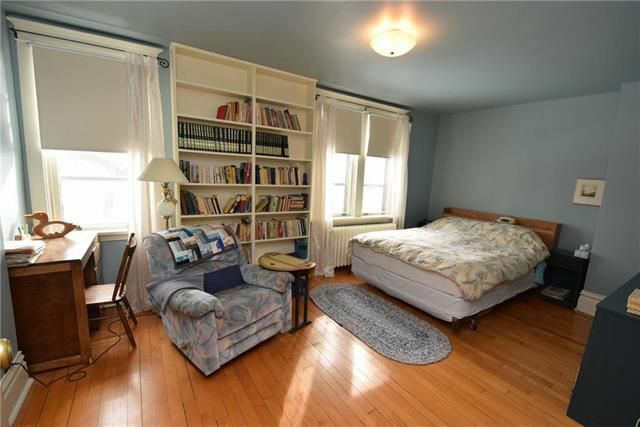 Prime block location.